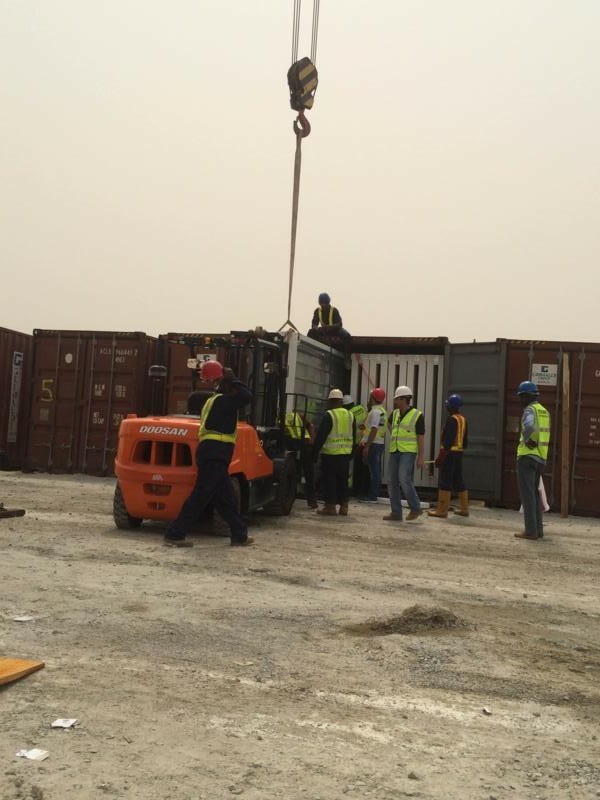 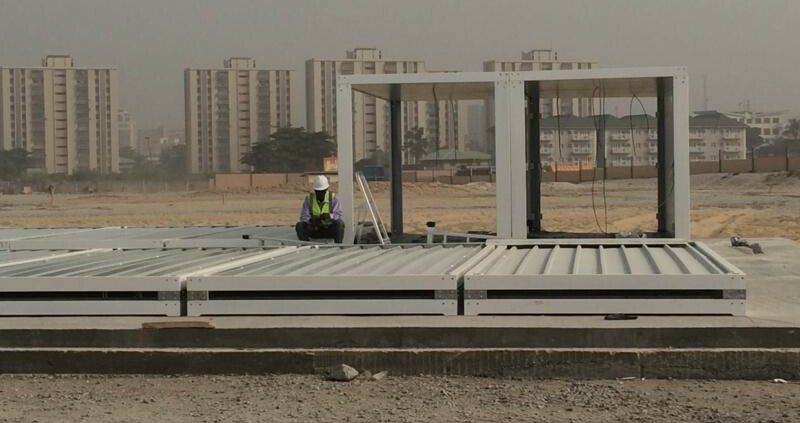 We are happy to announce that at the end of last year we signed a contract for manufacturing the modules needed for assembling the work camp in Nigeria. 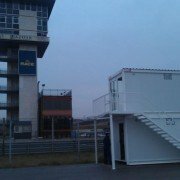 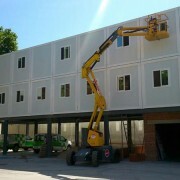 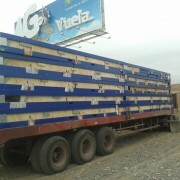 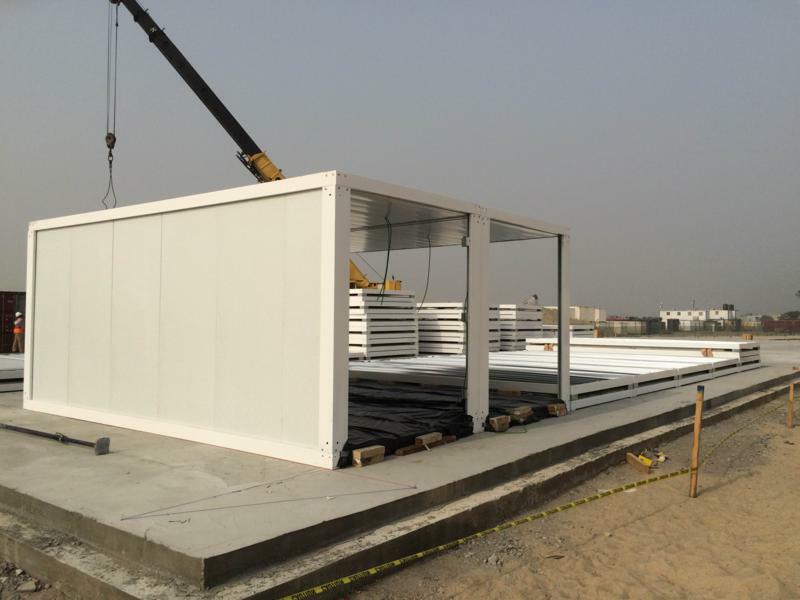 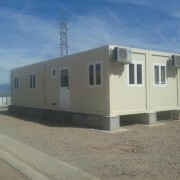 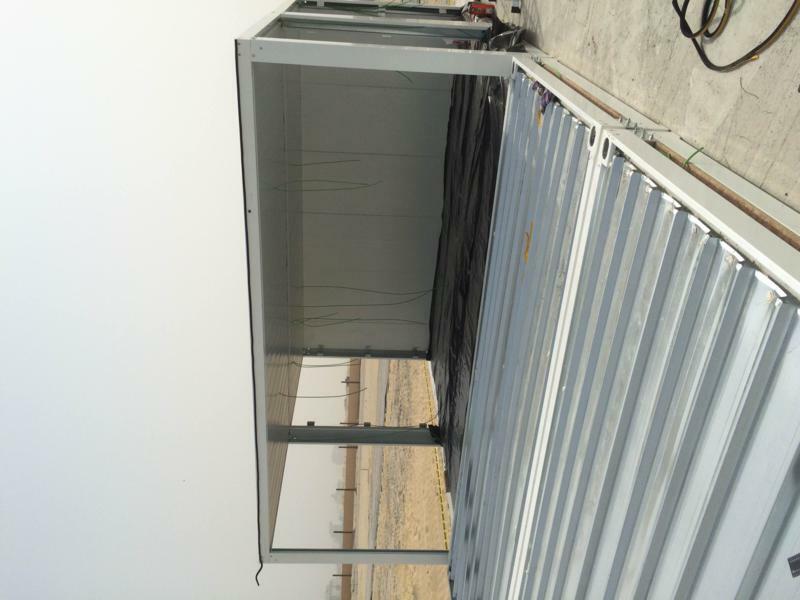 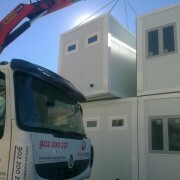 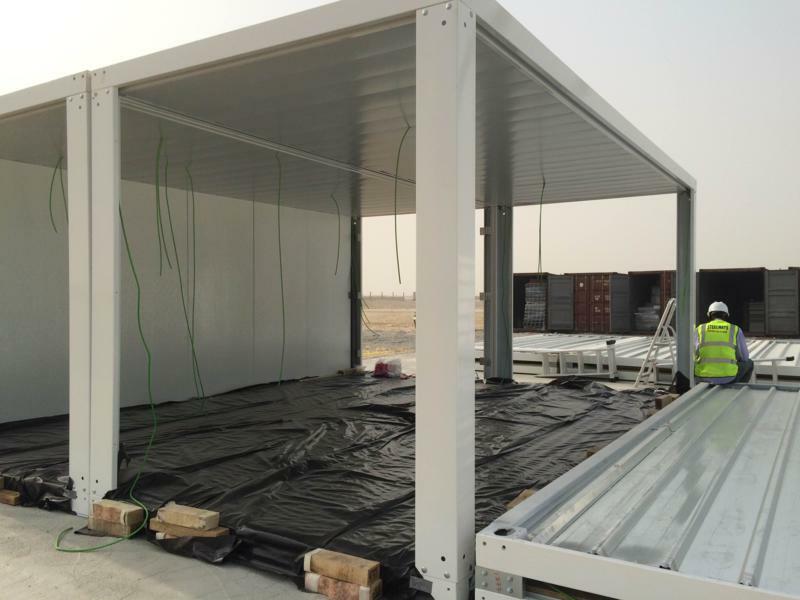 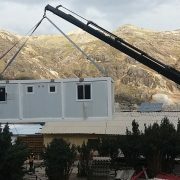 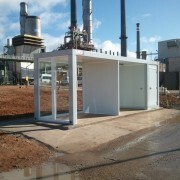 To be exact, it is a set of modular offices made out of prefabricated modules transported in Flat-Pack kit. 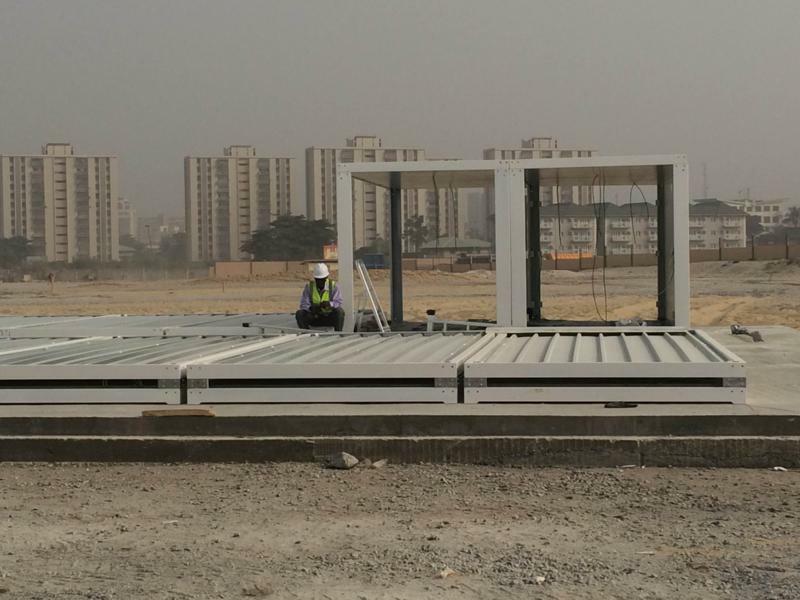 Our client has been awarded an impressive project Eko Atlantic http://www.ekoatlantic.com/, which will be carried out on the Victoria Island, Lagos. 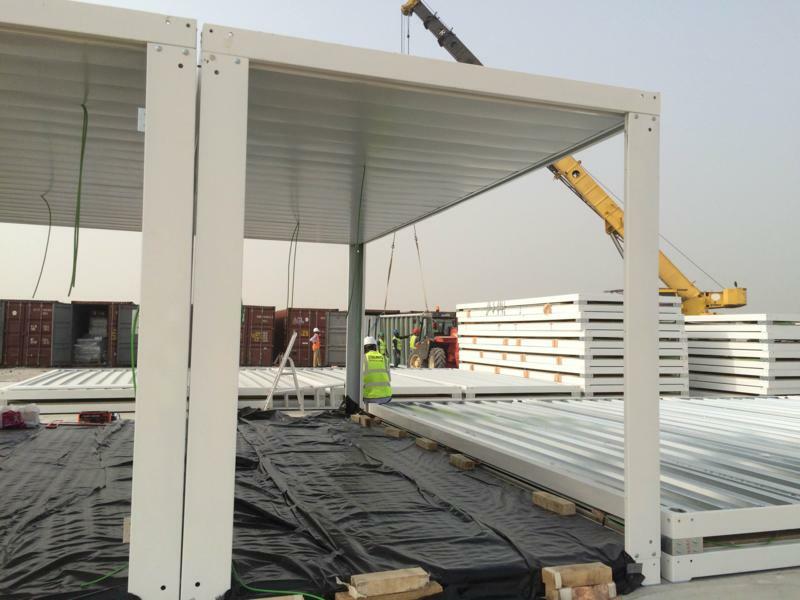 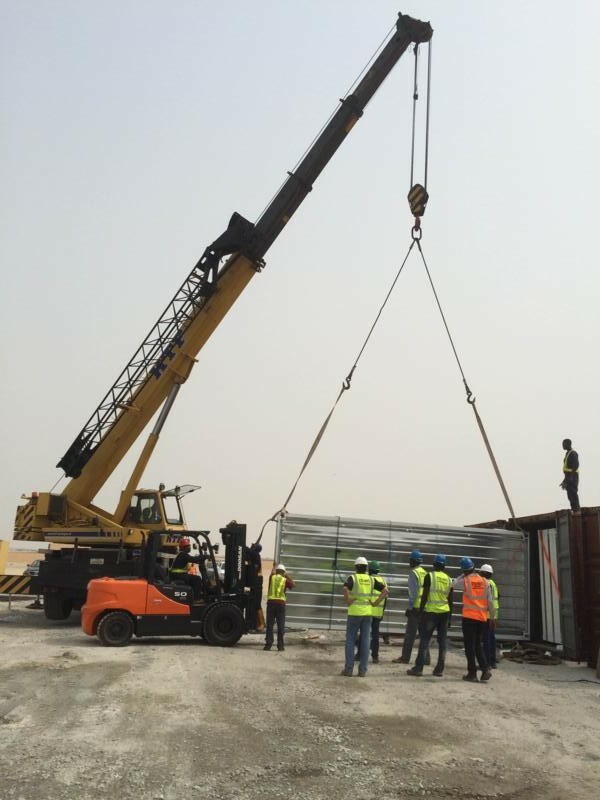 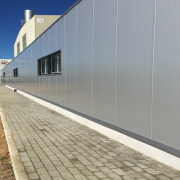 In this article we would like to invite you to have a look at the photos showing the initial stage of setting up the first modules. 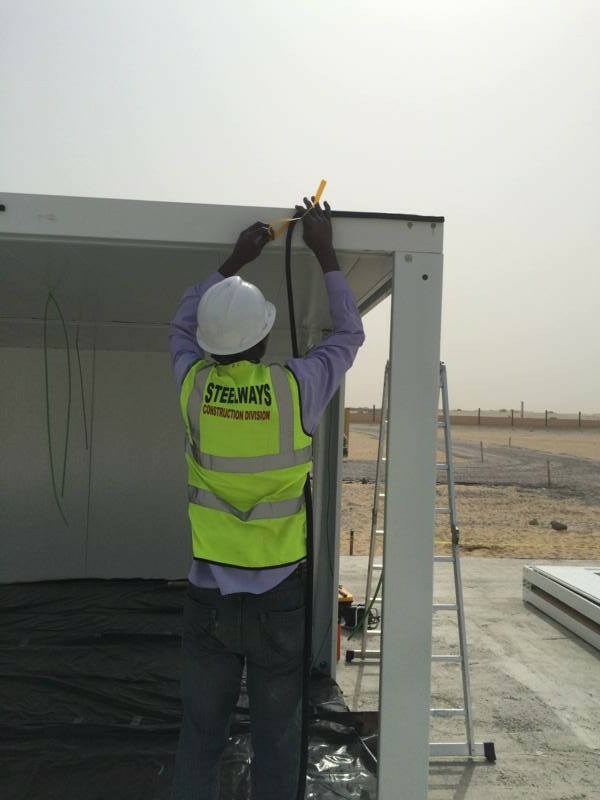 We are collaborating with the local associate and distributor, Steelways Nigeria Ltd.